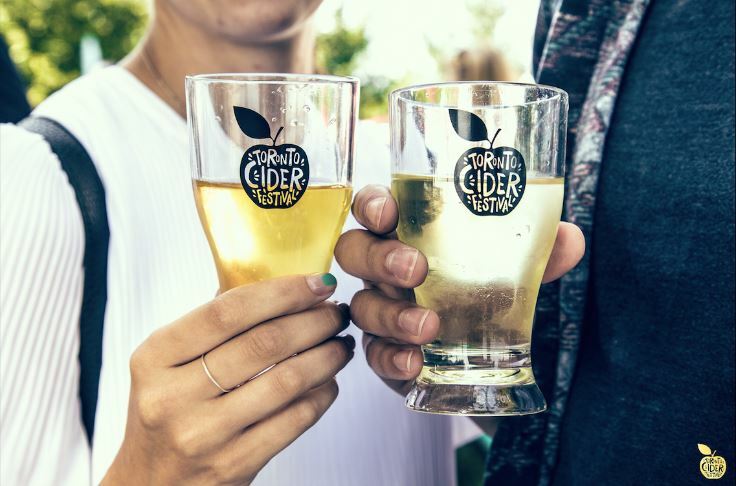 My favourite drinks festival is back for 4th year of spreading the cider love! 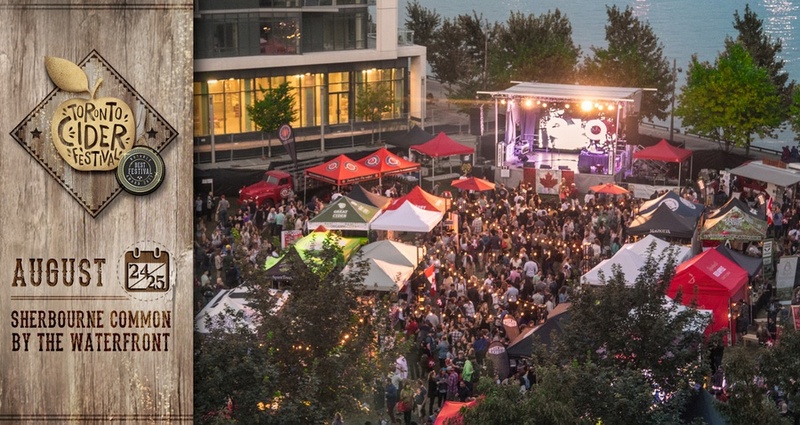 The Toronto Cider Festival will happen on August 24th & 25th at the Sherbourne Common, right by the waterfront. This festival is tons of fun and a great way to get exposure to new ciders that you may not have tried before. There’s nothing better than spending a summer evening sipping cider next to Lake Ontario. This year the theme is wild Western and each session will have over 100 taps of cider available. There’s no other way to say this. It’s crazy insane hot outside. It’s hitting 33 degrees almost every day this week. The nice thing about the hot weather, is that it’s a great excuse to hang out on a patio under a giant umbrella, sipping a cool drink. Enter the DEQ Terrace and Lounge at the Ritz-Carlton Hotel. 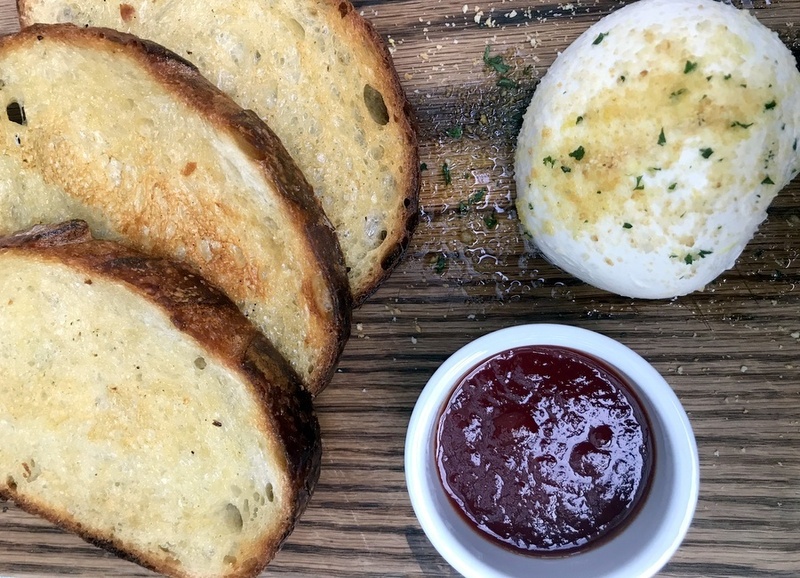 I went to the launch of their new summer menu, and to welcome their new executive chef. Will you accept this…. 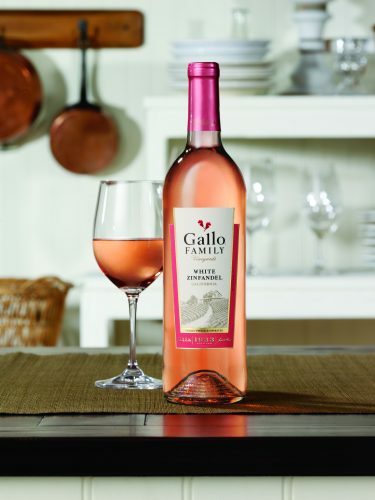 red and white wine? I will let you know something about me. I have been a huge fan of the Bachelor franchise since Jake Pavelka’s season in 2010. Such a huge fan that I’ve never missed any episode of The Bachelor or Bachelorette both US and Canadian versions since Jake’s seasons including all the spin-off shows. 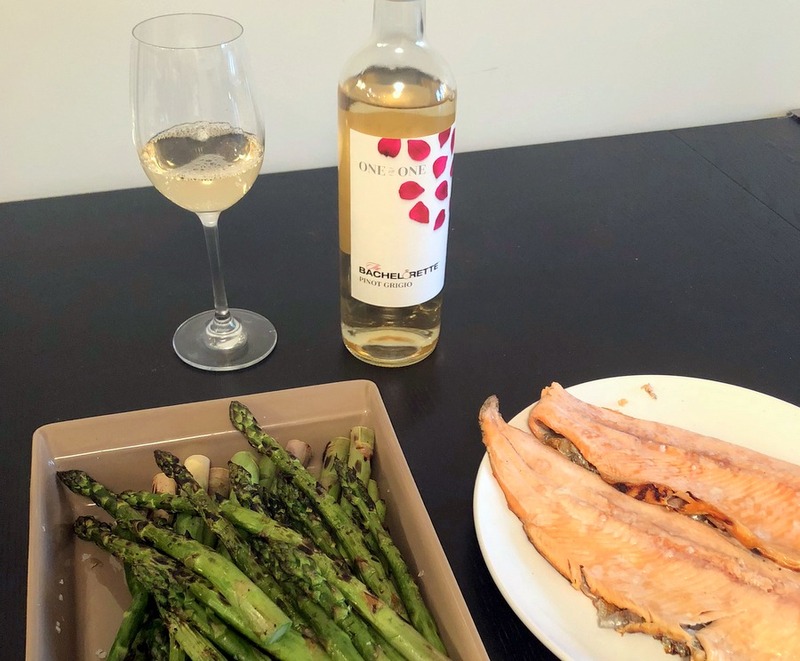 So when I was offered the opportunity to review the new Bachelor Wines I didn’t hesitate, as I’m fan of the show and love trying out new wines. Spring is here! As you freshen up your home, why not freshen up your wine rack? 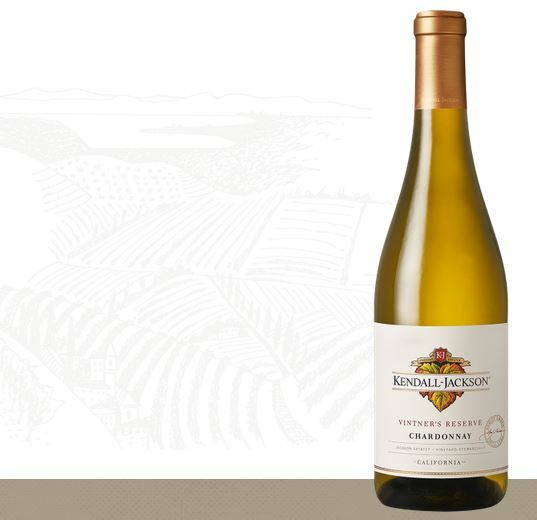 These are the wines that I’ll be drinking as we head into warmer weather. Cheers! I’m a major tea lover, and I often am so jealous of coffee drinkers. There’s always a new cold brew, gourmet beans and new frappuccinos for coffee lovers. For tea drinkers, we usually have a couple of interesting lattes in the winter, and that’s it. 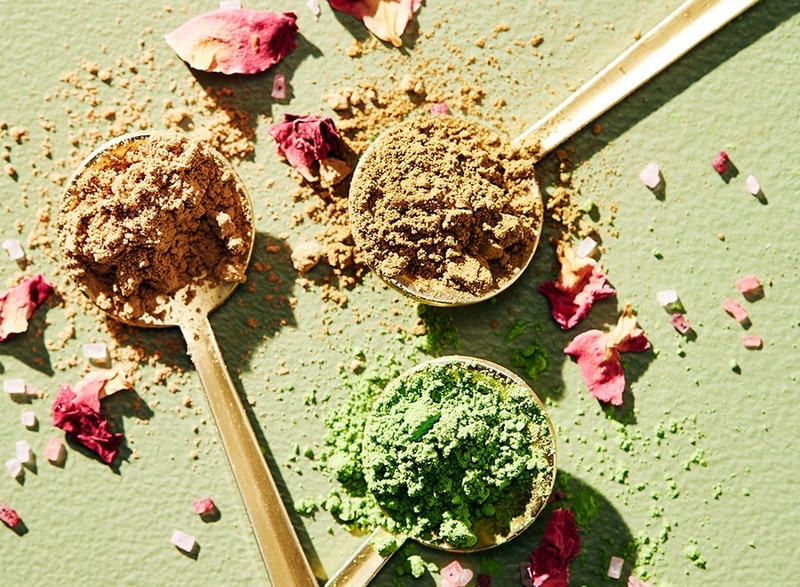 Starbucks has introduced a new type of tea to their permanent menu, for tea lovers like me to enjoy all year round. Yay! The new beverages are Teavana Tea Lattes. I’m usually not a beer lover, but I’ve found the first beer that I can say that I love! 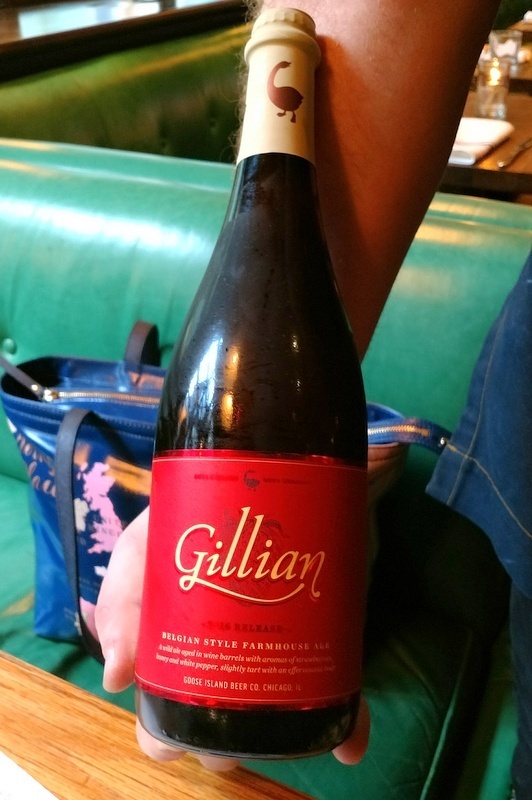 Gillian is Belgian style farmhouse ale for wine lovers. 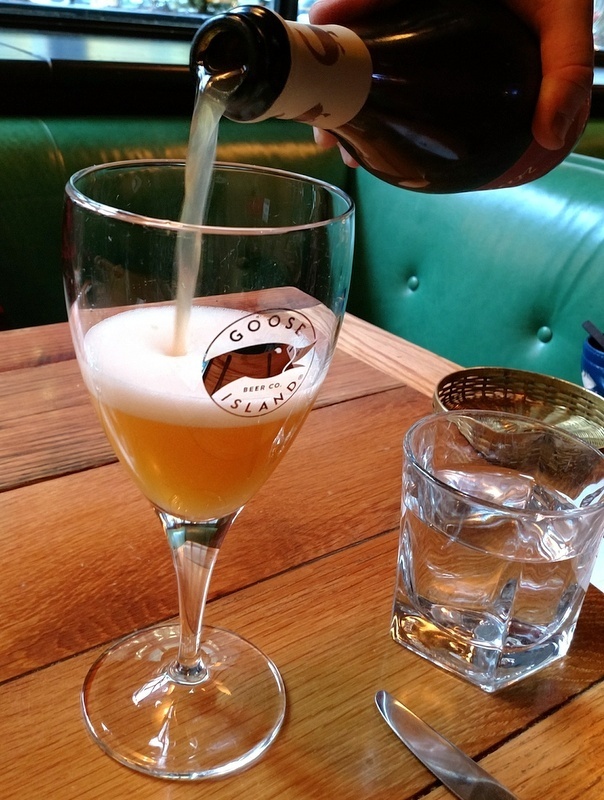 This sour ale is brewed by Goose Island and it’s only available as of today at the LCBO Summerhill location or online!